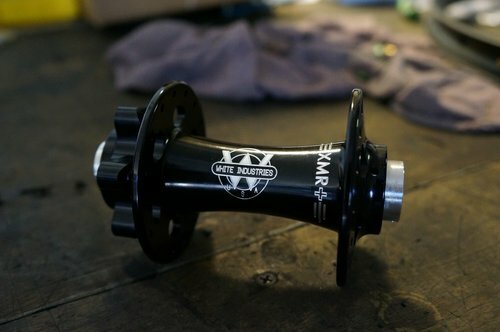 The XMR+ hub set is our ISO six bolt disc BOOST hub. 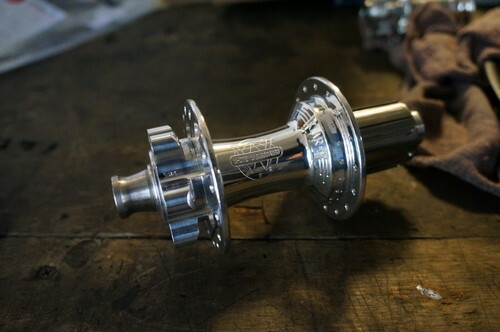 The wider the better! 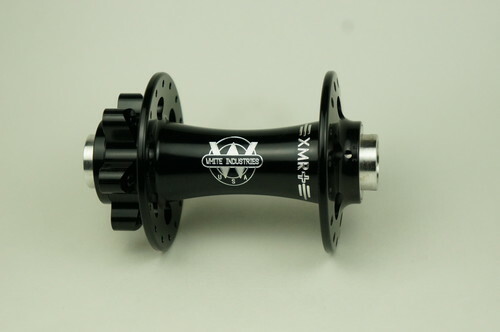 That’s what Boost is all about and we are excited to have our new XMR+ hubs to meet that demand. 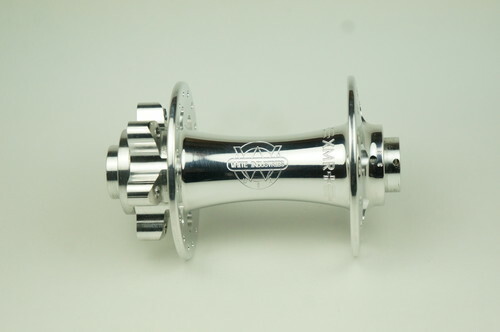 Built with the same reliability that you have come to expect from White Industries components. 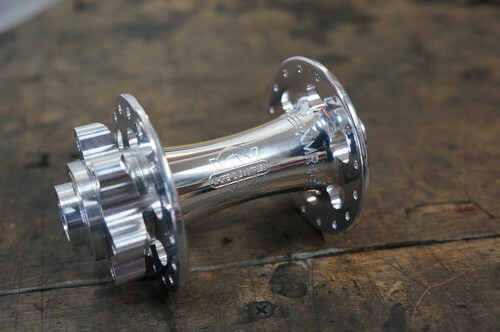 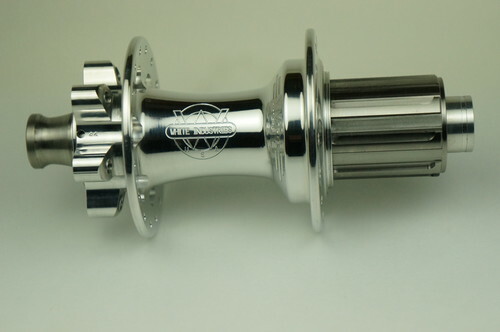 This hub has been designed for stronger and fatter builds, with a wider hub stance we are able to push the flanges wider giving you a stronger wheel. 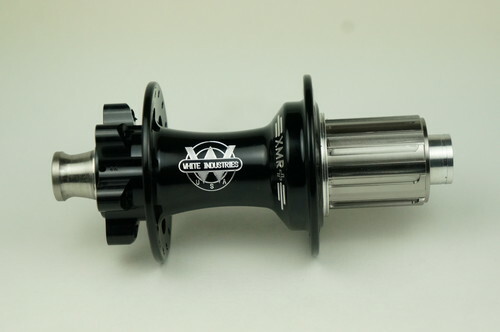 We continue to offer the freehub body in 6-4 titanium as we think it is the best and most durable for this application, the drive system is available for Shimano/SRAM 9/10/11 and SRAM XD systems. 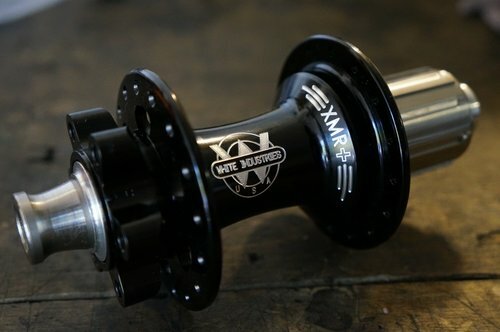 the XMR+ is outfitted with our high engagement ratchet system and is durable forall your plus size needs.